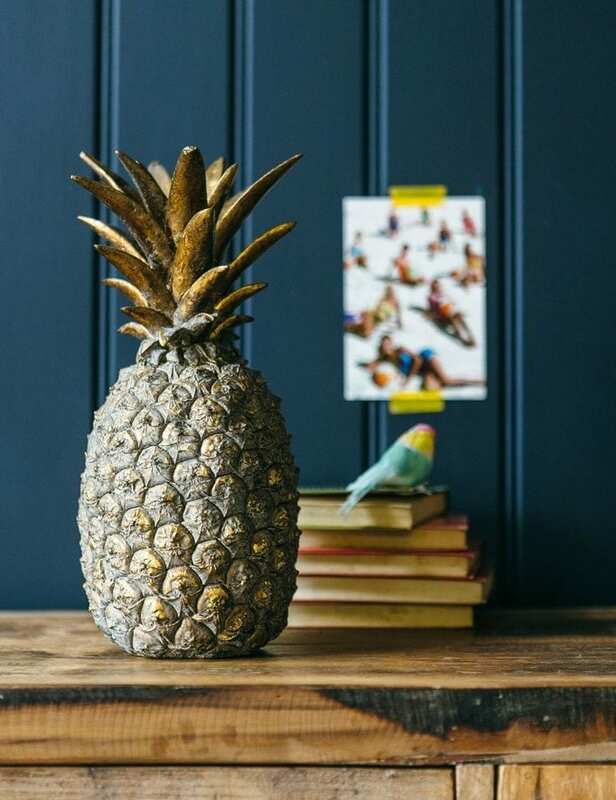 A little while ago I was sent this very cute Pineapple by the lovely home interiors store, Rose and Grey as I’ve long been a fan of their products. As Autumn is now approaching, and new lines are hitting the stores daily, I thought I’d showcase some of my favourites from the Rose and Grey New Selection. 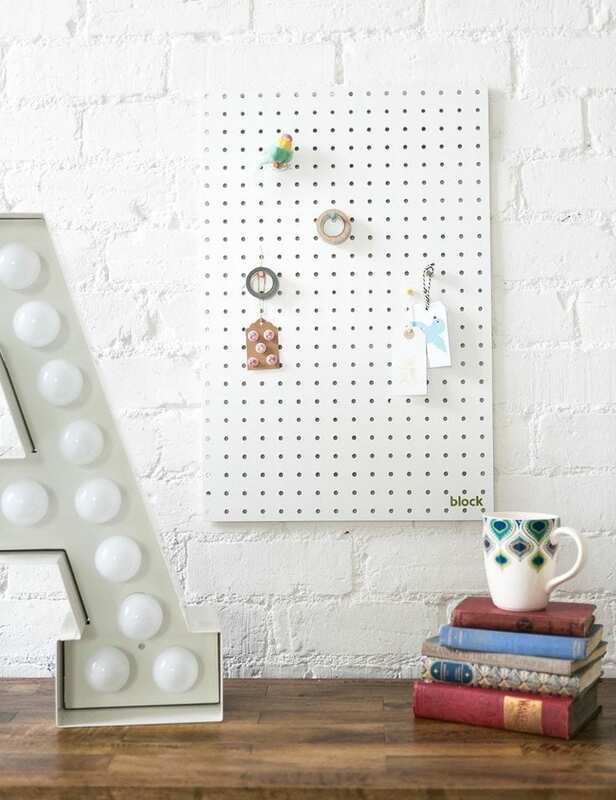 Pegboards are set to be BIG this season. Use them anywhere in the home, not just the home office to store your memos, postcards and to do lists. They make fabulous wall art too and can be a great backdrop for your treasure. Find this one here for £30. There’s so much I could pick out of this lifestyle shot that I would love to own. There’s the rug, the plant pot or the cushion, all of which I adore, but my main reason for showing this image is the Antique Mirror. 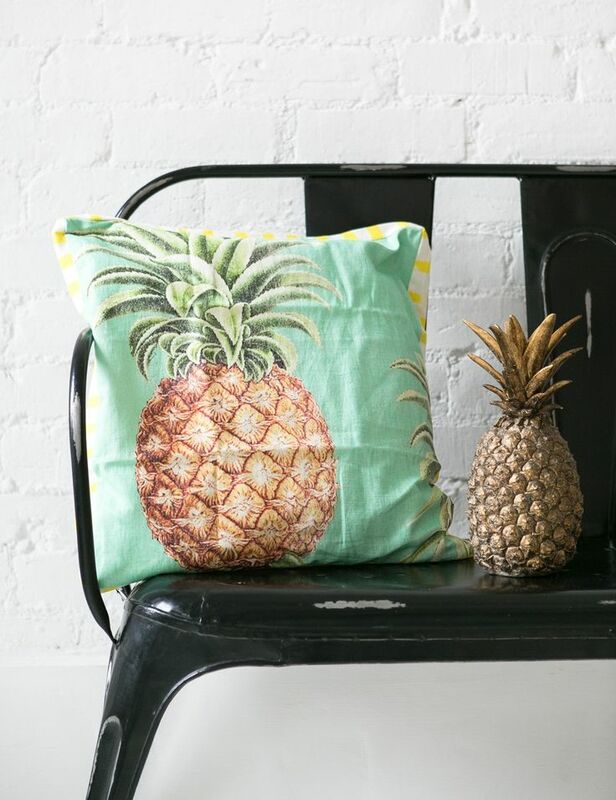 It’s part of the new arrivals selection at Rose and Grey and it instantly caught my eye. 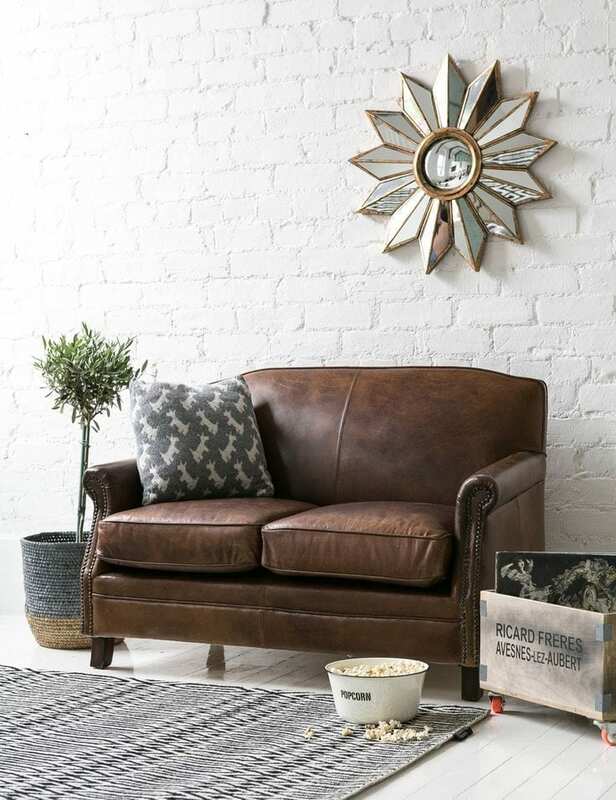 What I like about the Rose and Grey range, is they way they mix a typically Scandi looking style with, striking decorative pieces, that work well in other looks and styles too. This mirror wouldn’t look out of place in a more traditional home, or one with a bohemian look, or even a more industrial feel. It ticks lots of boxes and suits many different tastes, so well done Rose and Grey! It’s available here for £155. Do check out the store if you haven’t come across it before, I’m sure you will love it.